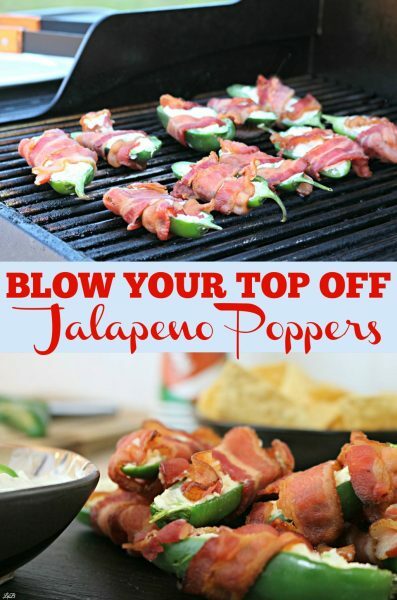 Blow Your Top Off Jalapeno Poppers! Today we’re talking about how to prepare for your football watch party. Everyone has their favorite football food, one tailgating food I love to cook is bacon wrapped jalapenos! They’re super easy to make and a perfect finger food for your next football gathering. When planning your football tailgating party, preparation is key! This means planning out what dishes you’ll serve, which foods you’ll make, which foods you’ll buy and which foods you’ll have your guests bring! I usually leave chips and drinks for the guests to bring. Since we get together all the time, it’s expected that everyone will pitch in. You can do it all yourself if you want, but usually people don’t mind bringing something to share! 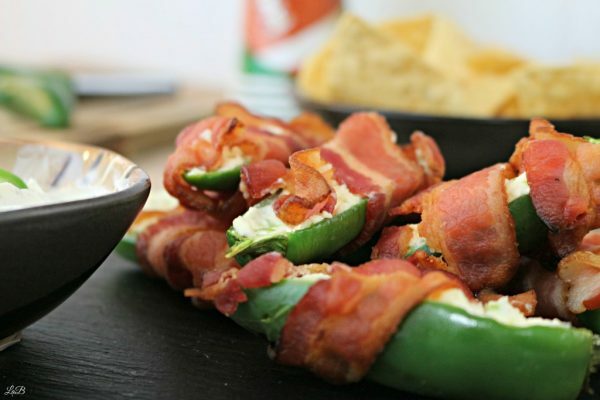 Today we’re preparing for tailgating party with an easy bacon wrapped jalapenos recipe that’s so easy and so spicy you may blow steam out of your ears! The first thing we need to do is par cook the bacon. We need 2 pieces of bacon per jalapeno, one for each half of the jalapeno. Cook the bacon for about 3 minutes to render off some of the fat, otherwise when you grill them you’ll risk a lot of flare ups. Plus, the bacon will crisp up faster on the grill if you par cook it first. 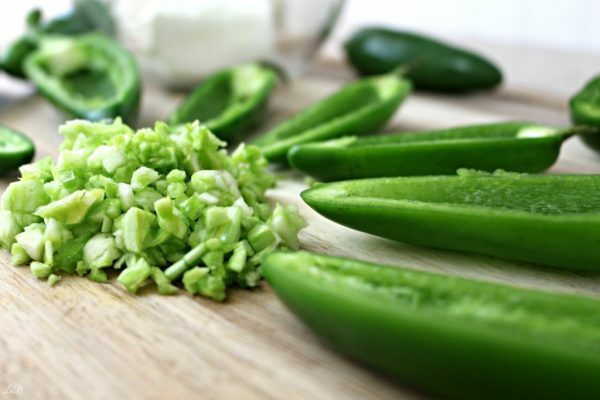 While your bacon is cooking you can begin slicing the jalapenos lengthwise and removing the white and green flesh and seeds. Hang on to the flesh, we’re chopping that up to stick in the jalapenos! 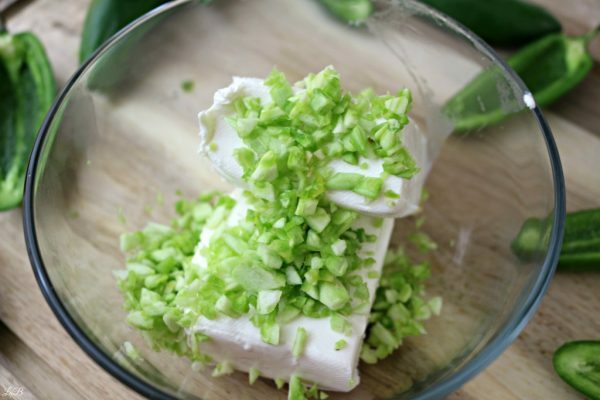 Grab your brick of softened cream cheese and mix it with the chopped up white and green flesh that you pulled out of the jalapenos. Don’t worry if you get some seeds, they won’t hurt ya! It’s the flesh that’ll blow steam out of your ears! 😉 Add as little or as much flesh as you want. Remember, this is the stuff that makes the jalapenos HOT! You may even want to wear some gloves while preparing this – otherwise remember not to touch your face for the next several hours. 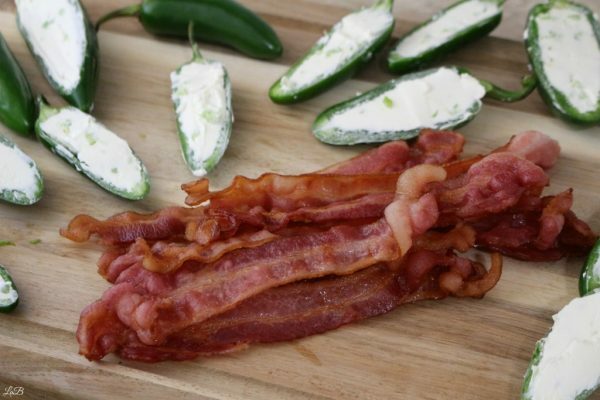 Once you’re all mixed up, get your bacon ready and stuff your jalapeno halves with the cream cheese mixture. Don’t over stuff them, just stuff them until they’re level. 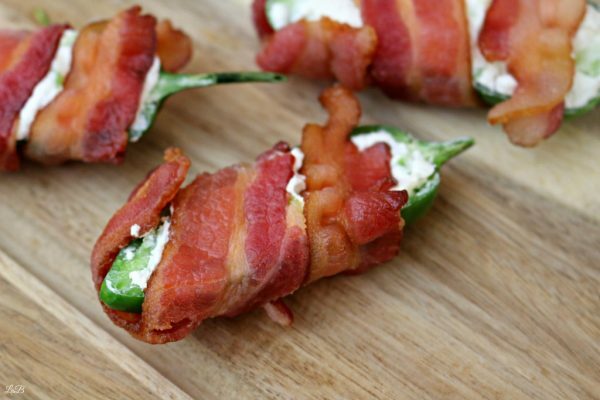 Wrap your jalapenos with bacon. 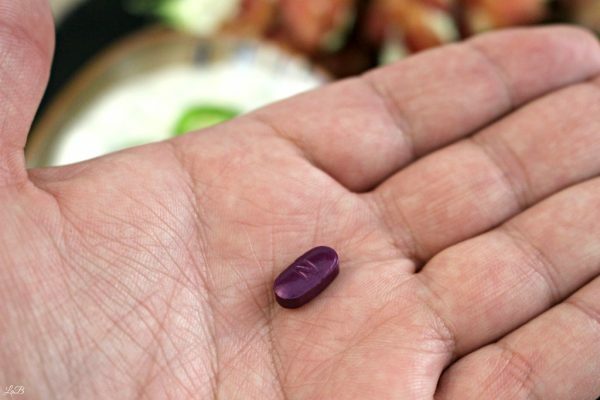 Once slice of bacon per jalapeno half. I like to begin at the bottom, narrow end, and wrap my way to the top. If you’re unable to fold the bacon under and have it stay in place, use a toothpick to hold it all together while it’s on the grill. Preheat your grill to about 375 degrees; medium heat. 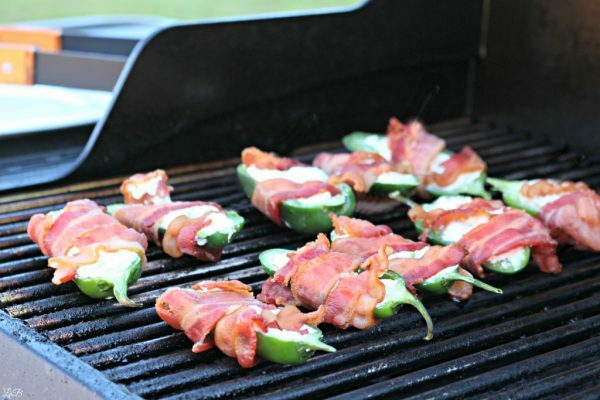 Toss your bacon wrapped jalapeno poppers on the grill and grill them for 5 to 10 minutes, check them at about 5 minutes. You want the bacon crispy and the jalapenos softened. I really shouldn’t have to say this, but I will. Grill the jalapeno poppers with the cheese side up, otherwise the cheese will drip out. Serve with a ranch dip! Serve your grilled bacon wrapped jalapeno poppers with a ranch dressing or dipping sauce. I like the ranch dip because it soothes the heat from the jalapeno poppers, just a little bit. Your lips will still be on fire with these babies, but it helps. Ranch dip is very versatile, so you really can’t go wrong with ranch dip, it’ll probably go with several dishes people bring. Now that we’re prepared for our football gathering with food, how about we take care of some other pre-game preparation! I’m talking frequent heartburn! If you get frequent heartburn, you know that it can completely ruin your day – especially when someone like me decides to make bacon wrapped jalapeno poppers with a nice punch of heat. You cringe, you grab your upper chest, you stuff down a couple of jalapeno poppers and hope for the best. But why? Why put yourself through that every weekend? Give Nexium® 24HR a chance to help! 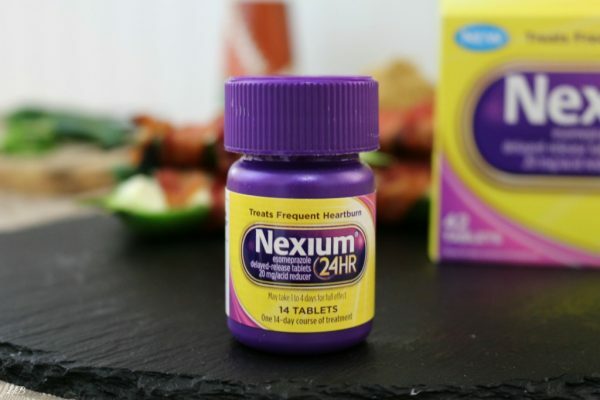 Don’t get sidelined by frequent heartburn, get all day and all night relief with Nexium® 24HR – just one pill a day! *Use as directed. *May take 1-4 days for full effect. 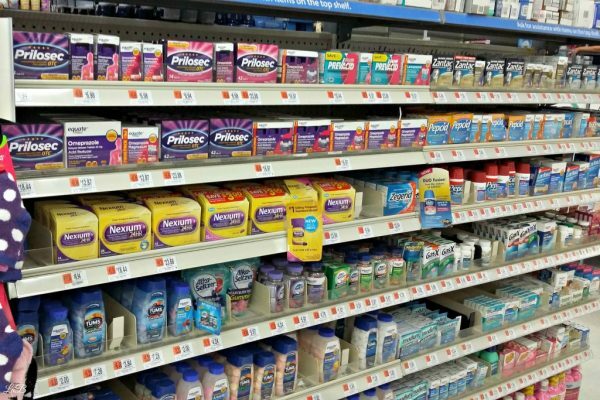 So while you’re at Walmart picking up your tailgating supplies, hop over to the pharmacy area and grab a box of Nexium® 24HR 42 count tablets. Start your regiment today and be prepared for your next football party, after all it’s the “#1 Choice of Doctors and Pharmacists* for their own frequent heartburn.” *Among PCPs and Pharmacists who use a branded OTC PPI”. for their own frequent heartburn. How do you prepare for tailgating parties?